Applied Defense Solutions (ADS) is a leader in aerospace engineering, software development, and space situational awareness. 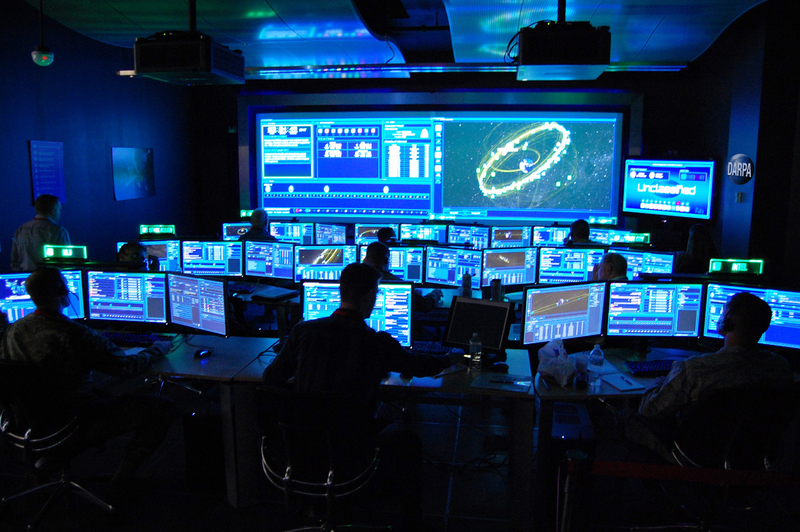 Collaborating with NASA, Commercial and International Partners, the Department of Defense, and the Intelligence Community, we provide critical support for space exploration, operations, and protection. Founded in 2005, our team comprises top-notch research scientists, program managers, software developers, aerospace engineers, and business professionals. Our highly trained technical staff has flown more than 20 satellites, including NASA science missions (IBEX, LCROSS, LADEE, CPOD), military communications satellites, and commercial imagery satellites. Additionally, our software and aerospace engineers collaborate to build innovative flight dynamics software systems that automate trajectory design and maneuver planning, orbit determination and propagation, collision assessment and avoidance, and other mission critical functions.